Home › Books › Book challenge…. I set myself a challenge to read 4 books by the end of the month, 2 down and 2 to go, and a little behind, but life is like that. 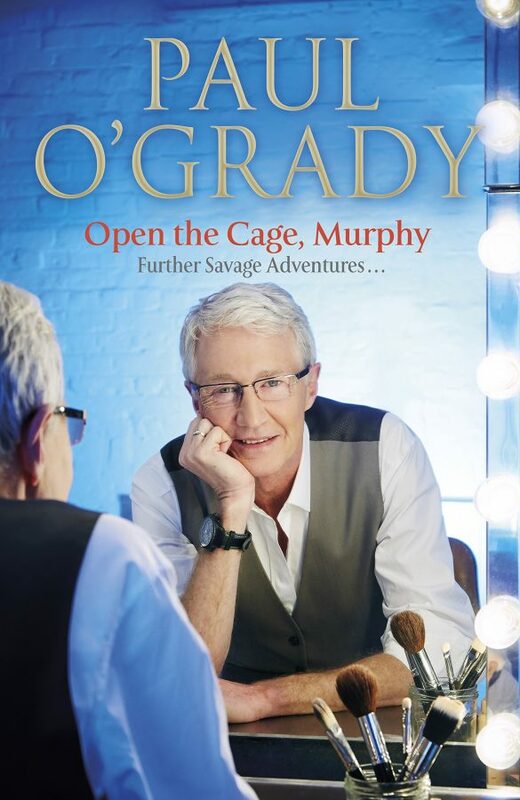 The latest completed book was Paul O’Grady “Open the Cage, Murphy”. This is the 4th of his biographies and is set in the rise of Lily Savage, his drag act, from Liverpool to London. I found it a really entertaining book full of reference to places I know and have been to. I am looking forward to the next book and the next chapters of his life if he brings another volume out. If you have never heard of Lily Savage, then I suggest having a look on YouTube for some videos, I am sure you would enjoy his acid tongue.